Our staff at Landmarq Tree Service takes satisfaction in the fact that we are recognized as one of the finest choices for a contractor for tree removal in Morris County NJ. In order to show our appreciation for loyal clients, we’re always striving to find new strategies to achieve complete customer satisfaction with our services. One illustration of our dedication to our clients is supplying emergency tree service in Morris County NJ at all-hours of the day and night so we are able to get rid of the threat caused by diseased and damaged trees. Another advantage we offer is our commitment to making certain your tree removal cost is kept to the absolute minimum. Employing a tree service in Morris County NJ is not simply about convenience, but it’s also crucial for your safety. Recently the Tree Care Industry Association reviewed media reports of homeowner tree accidents in 2013. 45 tree removal or tree cutting accidents were discovered, and 28% of these were fatal. Most homeowners see a professional tree service in Morris County NJ performing tree removal or cutting work and it appears to be comparatively easy. Though the intention is to keep their tree removal cost to a minimum, they soon find that the job is not as simple as they believed it was initially. Before any tree cutting is performed, a tree service in Morris County NJ is qualified to determine which way the limb or whole tree will fall. The weight distribution of the tree is determined by this evaluation. 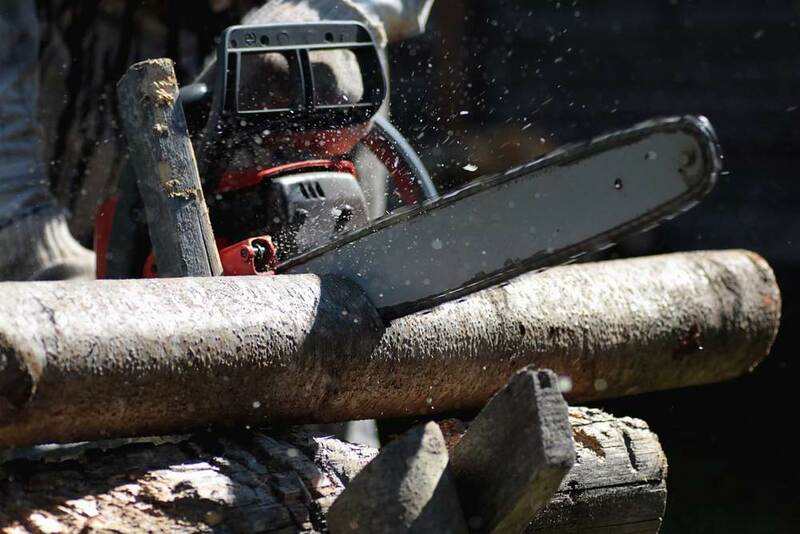 It is not always easy to observe defects inside the tree limb or trunk, which is why a lot of homeowners are surprised when a large limb falls when they’re performing their own tree cutting. This miscalculation frequently means a hefty tree limb hits the ladder when it falls, resulting in the homeowner becoming injured. The money they believed they’d save on their tree removal cost now must be allocated to on medical treatment. Clearly, employing a specialist contractor for tree removal in Morris County NJ is the safest alternative. Hazard trees are another safety issue that requires a call to a contractor for tree service in Morris County NJ. When disease, insect infestation, storm damage or rot weaken the limbs or trunk of a tree, the threat of a huge limb falling on your house or family member considerably rises. 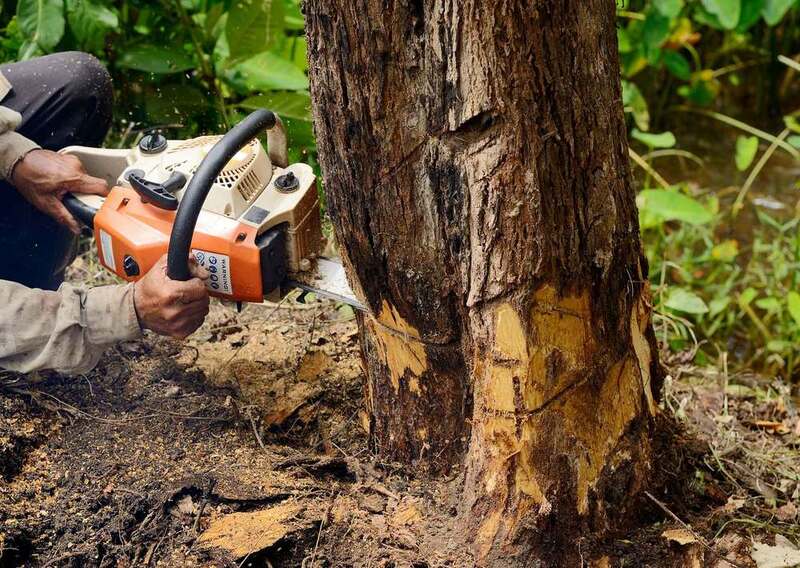 It can also be difficult to evaluate the extent of the damage to the tree’s inner structure, meaning tree cutting or tree removal can be even more dangerous. 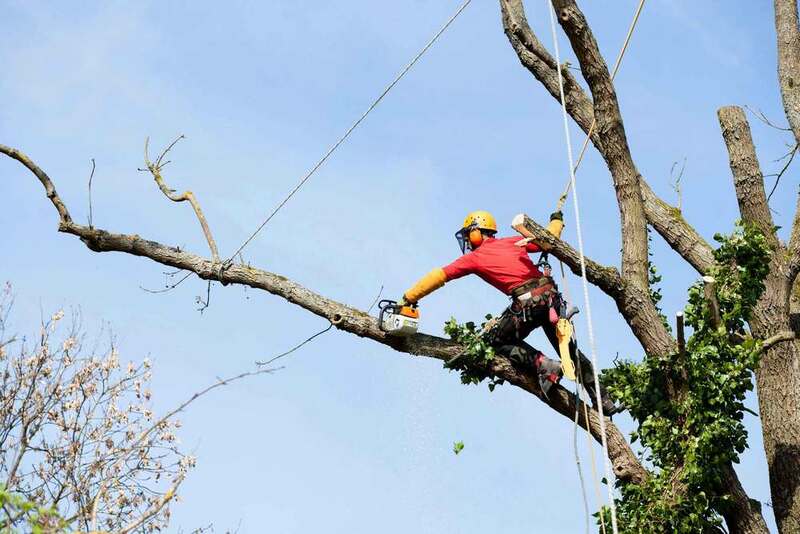 At Landmarq, our emergency 24/7 tree service in Morris County NJ means that you do not have to risk personal injury, and as an alternative can hire a specialist tree service contractor to handle tree cutting or removal. To minimize your need for our tree removal service, Landmarq Tree Service is a tree service in Morris County NJ who supplies preventive tree cutting. When you schedule regular tree service, our trained experts trim and prune the trees on your property so that they stay healthy. For homeowners who aren’t sure about how to care for their trees, our seasoned tree specialists supply no-cost tree assessments. Depending on the outcome of our skilled evaluation, we’ll supply you with a comprehensive tree maintenance strategy complete with an estimate of your anticipated tree cutting and tree removal cost. If you make an investment in routine tree service in Morris County NJ, you guarantee both the health of youth trees and minimal tree removal costs going forward. Throughout the past twenty years, our team at Landmarq Tree Service has invested a considerable amount of effort in earning the trust of homeowners in need of a company for tree service in Morris County NJ. When you call us to make an appointment for tree removal, you may expect our team to arrive at your house quickly and to make certain your yard stays as debris-free as possible. Our experts are more than happy to answer any questions which you might have regarding our tree cutting and tree removal work. If you want a company for tree removal in Morris County NJ that provides skilled tree cutting and removal services, you can depend on Landmarq Tree Service to perform the work correctly, on time as well as on budget. Call Landmarq Tree Service today at (973) 287-4826 to schedule a free consultation for tree service in Morris County NJ.